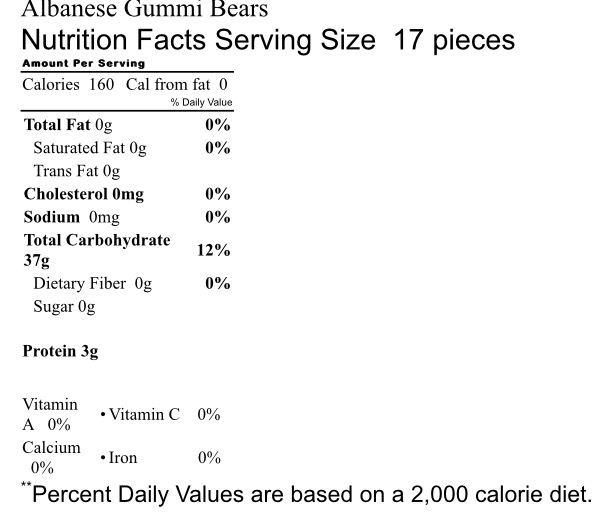 Yummy assorted Sugar Free gummi bears. 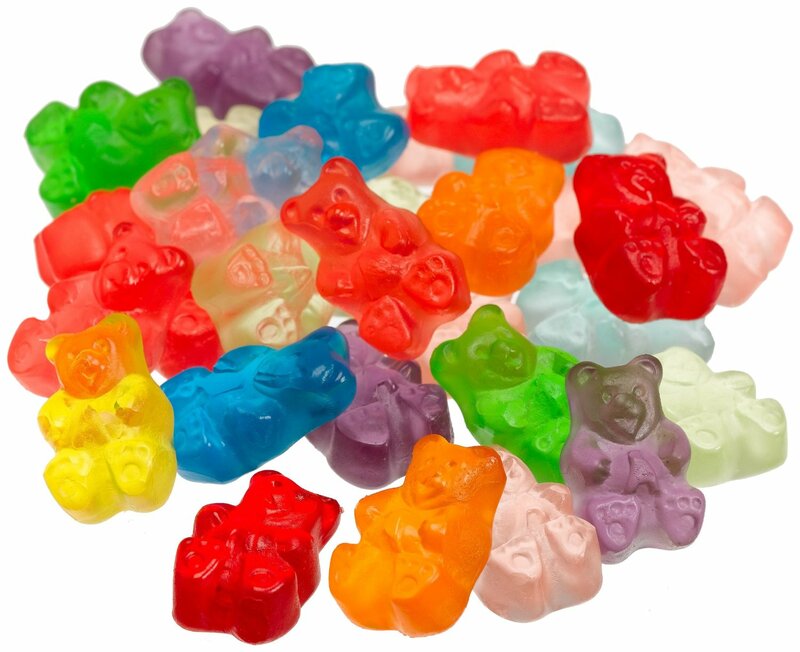 Soft, chewy, delicious gummi candy in the shape of bears! And of course this is sugar free! My husband is a coniseur of the originals and when he became diabetic I bought these and he was very impressed. These are on our favorites list now.